Venue: The Old Vicarage at Elkesley - Your dreams will become reality at the exclusive 17th Century Old vicarage at Elkesley with spectacular views, a variety of indoor and outdoor settings. It is a beautiful privately owned house set with a quaint little river running through the garden. 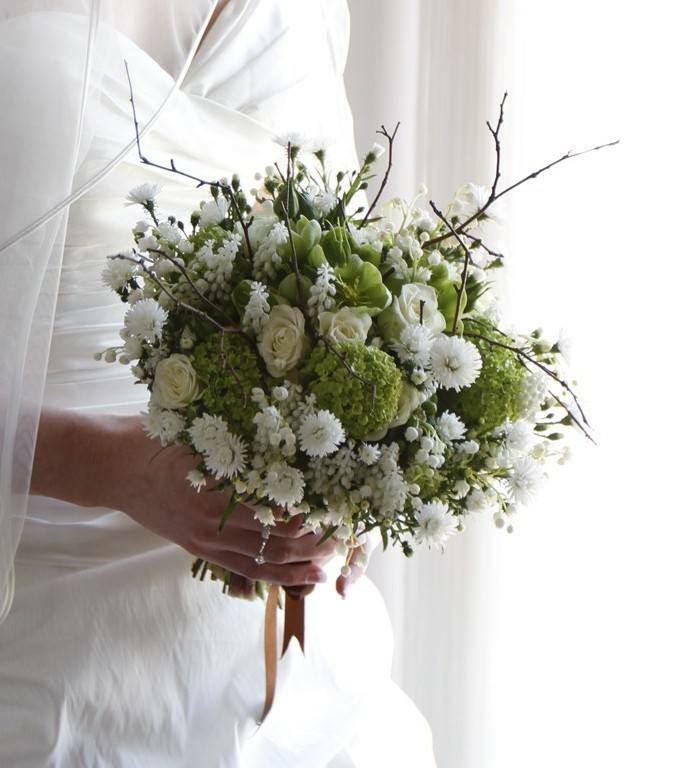 elebrate your, marriage at the exclusive 17th Century Old Vicarage at Elkesley. A fairytale setting for a magical wedding. The winding tree lined road provides an excellent approach for the Bride and Groom by either Horse and Carriage or Limousine. The house is set within 5 acres of wooded landscaped grounds through which the shallow river Poulter gently meanders between its banks. This beautiful setting is idyllic and romantic for bringing together, friends and family in an ambience of comfort, style and elegance. Photographer: Andrew Clarkson - I offer a modern style of wedding photography in Nottinghamshire, South Yorkshire and Lincolnshire. My approach to a wedding allows the happy couple to relax and enjoy their day without the worry of a bossy photographer. Ihave many years of experience despite my relative young age and I use this experience to deliver to you a beautiful set of wedding images. I offer wedding photography packages to suit all budgets, from the small intimate wedding to the large and lavish wedding, at very reasonable prices.